Our team of yoga teachers are all certified and insured to teach Iyengar Yoga. All teachers work at the centre here in Maidstone as self-employed practitioners. Having studied and practised Iyengar Yoga for over 30 years, Lin’s passion and dedication for the subject is matched only by her knowledge and ability as a teacher. Lin has qualified as a Senior Iyengar Yoga Teacher and continues her studies making regular trips to India. Having studied and practised Iyengar Yoga for over 30 years, Lin's passion and dedication for the subject is matched only by her knowledge and ability as a teacher. Lin has qualified as a Senior Iyengar Yoga Teacher and continues her studies making regular trips to India. Leo is a dedicated and enthusiastic teacher. 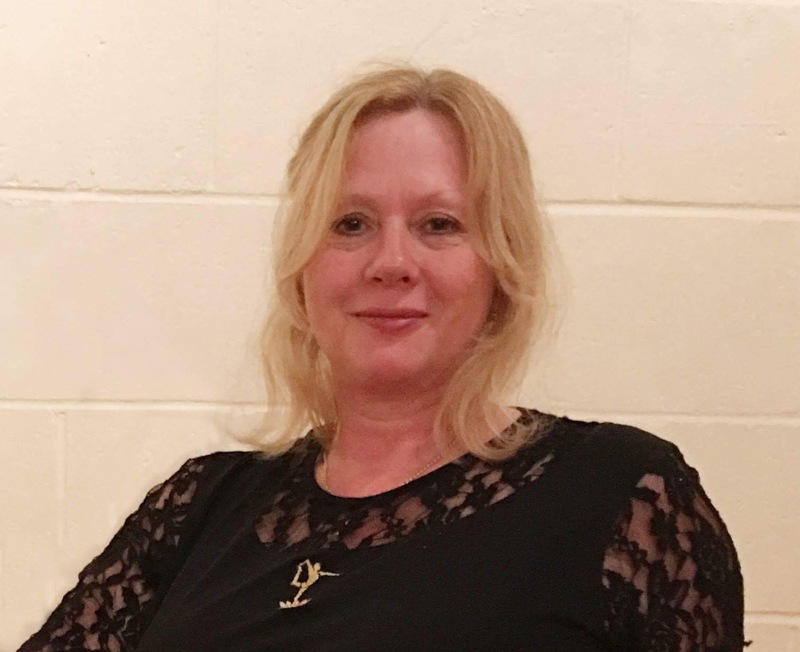 She takes the foundation and beginner classes at the centre here in Maidstone, and also teaches around the Ashford area. Her interaction and intuitive communication skills bring a mature and caring approach to her teaching. Erika’s wonderful charm and warmth of character comes across in her teaching. Erika’s classes are good fun and full of energy, she currently runs a monthly workshop on a Wednesday morning. Erika travels to India regularly and has been practising yoga for over 25 years. Erika's wonderful charm and warmth of character comes across in her teaching. Erika's classes are good fun and full of energy, she currently runs a monthly workshop on a Wednesday morning. Erika travels to India regularly and has been practising yoga for over 25 years. Practising for over 15 years, Sam’s relaxed and friendly approach brings a special element to her teaching. Sam is passionate about the subject and teaches at an intermediate level. Practising for over 15 years, Sam's relaxed and friendly approach brings a special element to her teaching. Sam is passionate about the subject and teaches at an intermediate level. Stuart began his teaching practise in 1989, at the Iyengar Yoga Institute in Maida Vale, where he continues to teach.Healthcare experience as a Chartered Physiotherapist, in two NHS trusts, informs Stuart’s teaching confidence.Four extended visits to the ‘Institute in Pune, India; have allowed direct inspiration from Guruji BKS Iyengar and his family. Stuart began his teaching practise in 1989, at the Iyengar Yoga Institute in Maida Vale, where he continues to teach.Healthcare experience as a Chartered Physiotherapist, in two NHS trusts, informs Stuart's teaching confidence.Four extended visits to the 'Institute in Pune, India; have allowed direct inspiration from Guruji BKS Iyengar and his family. I knew after my first Iyengar yoga class that I had found something special. My practice eventually led to teacher training which was life changing. I have now been teaching for 12 years. It is the most rewarding career I could have wished for. Tom has been practising Iyengar Yoga for over 10 years and has now qualified as an Introductory Teacher. 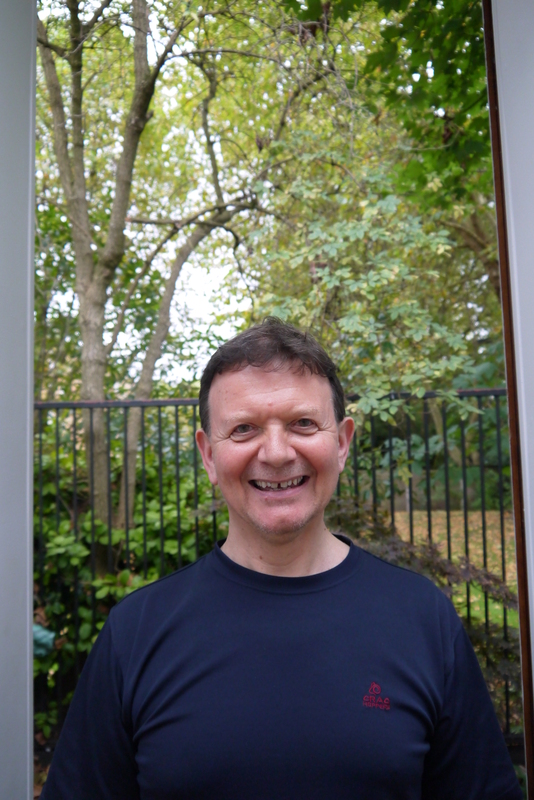 Tom’s calm and caring approach creates an ideal environment for new students to learn Iyengar Yoga. Tom has been practising Iyengar Yoga for over 10 years and has now qualified as an Introductory Teacher. Tom's calm and caring approach creates an ideal environment for new students to learn Iyengar Yoga. Anna arrived at the studio on the first day of opening and has been here ever since! Anna plays a key role in the centre, and runs the administrative side of things. Her passion for Iyengar yoga inspires her, and her wish is for everyone to be able to experience all of the benefits that regular practice of yoga can bring to enhance your life. Anna is an Introductory Teacher, with 10 years practice and experience of Iyengar yoga, having been taught by Lin. Wendy has been practising Iyengar yoga for over 20 years, and teaching it for the last 10. She is a certified intermediate teacher whose classes are clear, precise, and enjoyable. Leo, Great lesson the other day, as always I appreciate every moment I can get to a class in Maidstone, the fountain of knowledge shared puts me back on track after much de-railment. Hope to see you again soon.